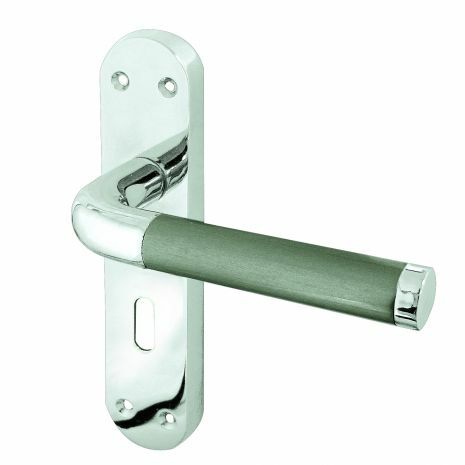 The Jedo Twin Lever Handle on Backplate feature a simple design, a two-tone, curved, bar like lever handle sits atop a rounded backplate to give a classic, clean, modern look. Available in Polished Chrome & Satin Chrome only. 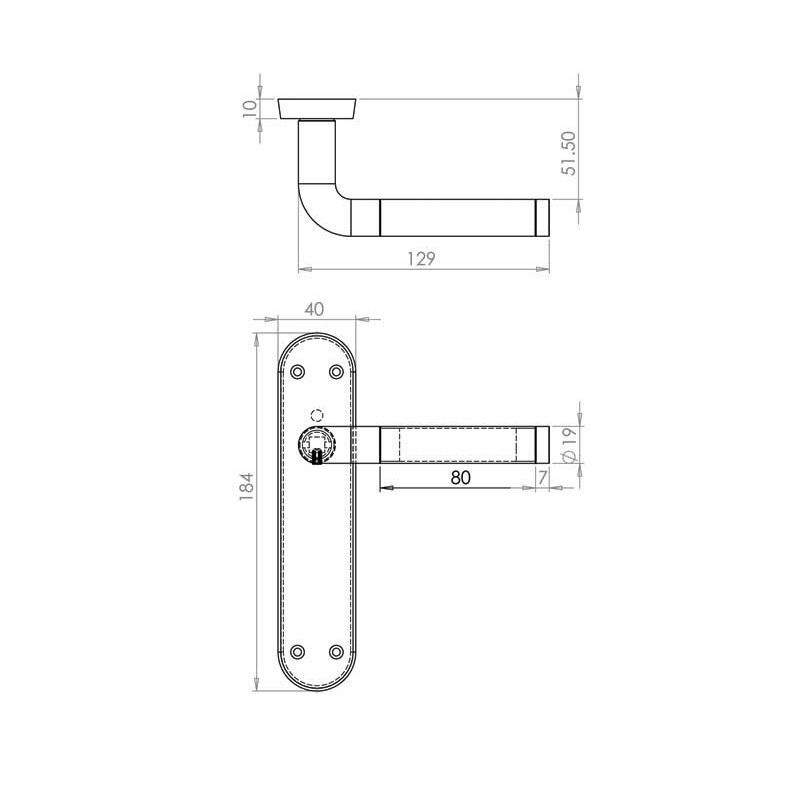 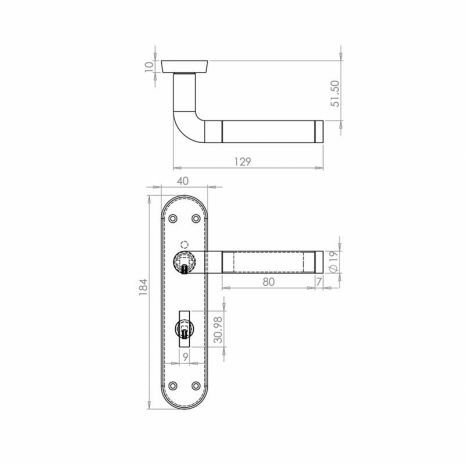 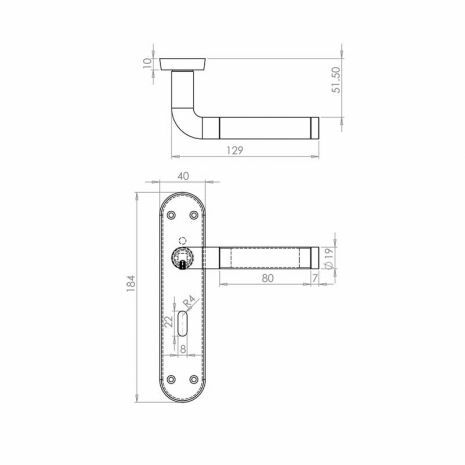 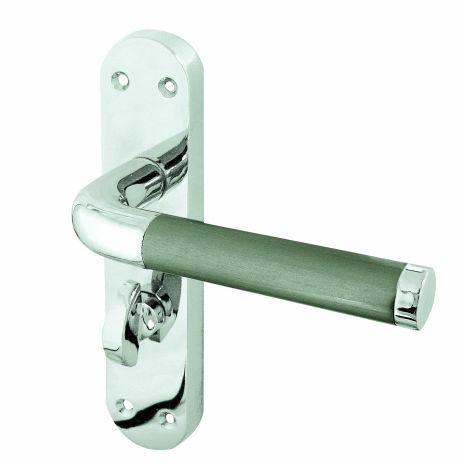 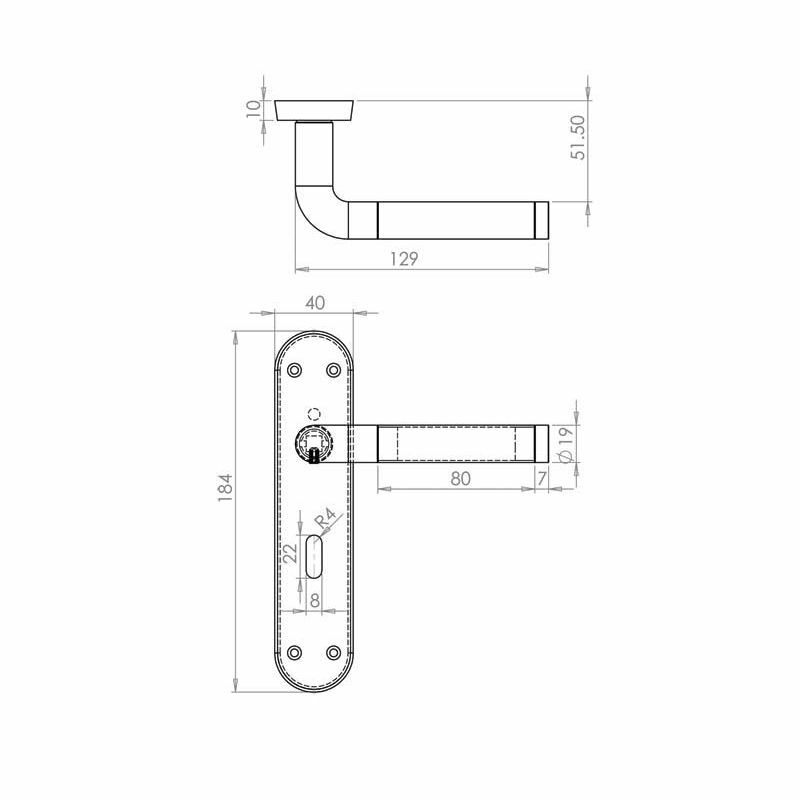 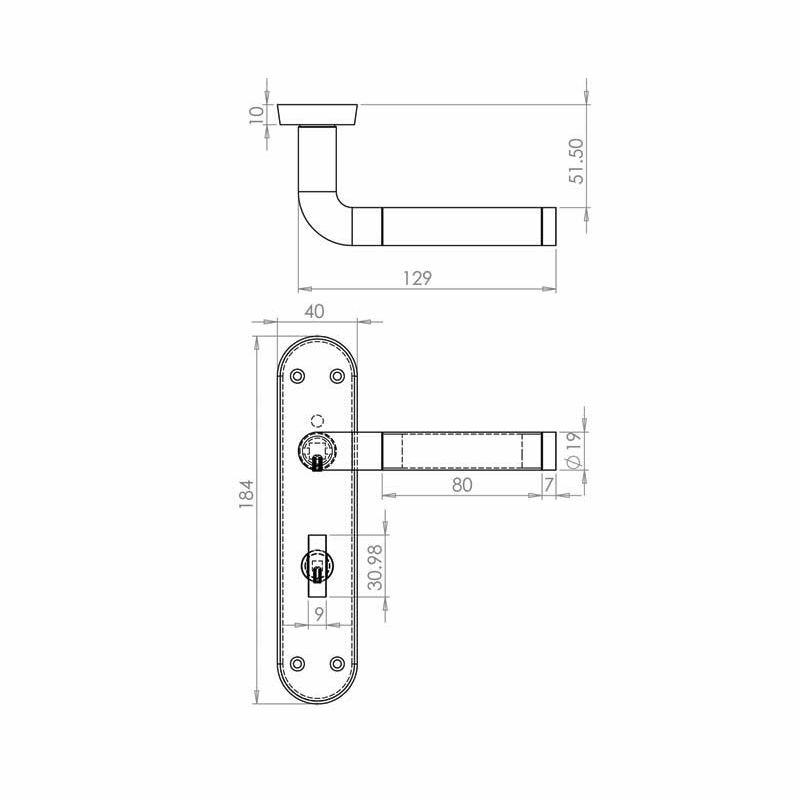 These handles can be combined with tubular latches, mortice deadlocks and sashlocks or bathroom locks.